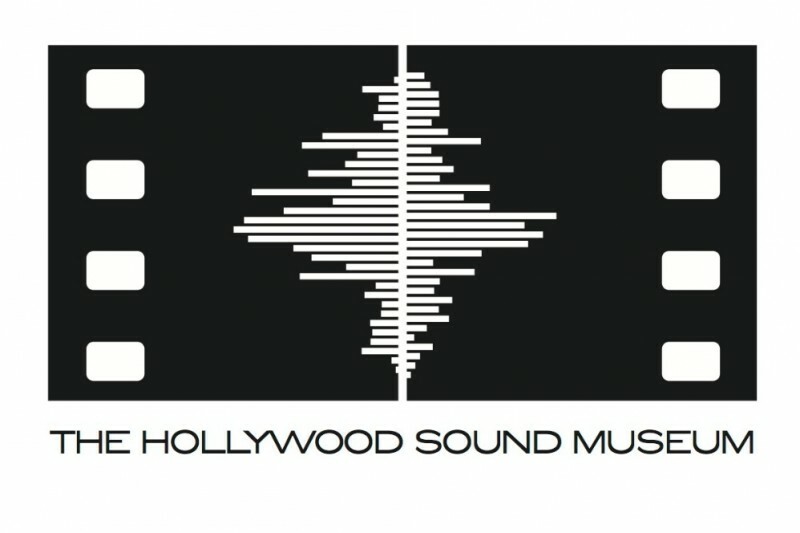 Please help support the formation of The Hollywood Sound Museum! George Lucas has said that "sound is 50% of the motion picture experience." Yet the process of creating a film's sound track is largely misunderstood by—or completely unknown to—even the most passionate film lovers. A group of experts in the field, led by Hollywood historian and Sound Effects Archivist Steve Lee, want to change that with the creation of The Hollywood Sound Museum. The museum will be a destination for fans, students, scholars, and professionals. Here, the world will discover the art of creating sound for film, TV, and other media through exhibits and educational programs. In conjunction with many key players in the film sound industry (including members of the Motion Picture Sound Editors’ Board of Directors), Lee and his team are currently devising plans for the Museum, and obtaining letters of intent from participants who have pledged their support. Even at this early stage, we are already in the process of acquiring some important collections for the Museum. The sound library of Kay Rose, the first woman to win an Academy Award for Sound Editing (for "The River," 1985), has been entrusted to the Museum by her daughter, Supervising Sound Editor Vickie Rose Sampson. We are moving diligently toward realizing this dream, but we need your help to make the Museum a reality. In this initial phase, we are seeking a modest amount to finalize our plans, to create collateral with which to solicit major donors, and to develop a website to create more awareness within our community. Your donations will go toward generating the fundraising collateral; the costs of securing our non-profit status; registering our web URL and creating a website; legal and other consultation fees; and a modest compensation for the founding staff's work toward all previously mentioned. As a reward for your donation, we will be offering museum logo T-shirts, hoodies, and a special audio CD preview of the Museum (available when we reach at least half of our initial goal). Our most generous donors in this initial phase will receive a lifetime membership to the museum and their name emblazoned on a special plaque. We will keep you updated with our progress here, and on our Facebook and Twitter feeds. From all of us on the Museum planning team, thank you so much for your consideration, and for helping to ensure that our story is heard! Wishing you good fortune in reaching your goal!!! Terrific endeavor.....success to Steve and all!